On December 15, 2018, the Wayne County chapter of Wreaths Across America held their annual ceremony at Evergreen Memorial Cemetery placing a wreath on every veteran's grave. If you would like to make a donation to this organization, you can send donations to the link above, or mail a check to Tawnya Tucker at 204 Creekside Dr. Goldsboro, NC 27534. A $15 donation will place one wreath on a grave. 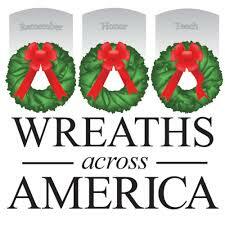 See more about the Wayne County chapter of Wreaths Across America on their Facebook page. 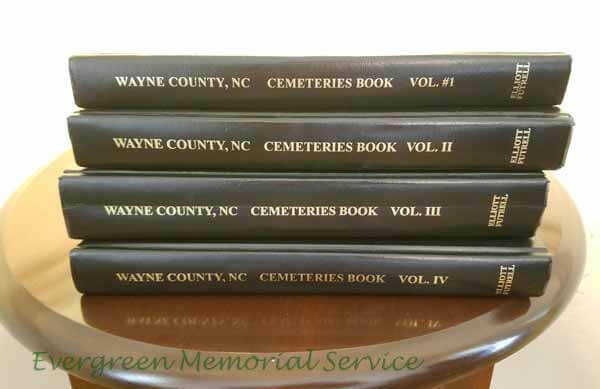 Elliot R. Futrell has identified the majority of cemeteries located in Wayne Co. and he has documented who is buried in each of them, a reference work that runs to four volumes. Each reference can be purchased for $25 from the office of Evergreen Funeral Home at 3888 US Hwy 70 West, Goldsboro location. 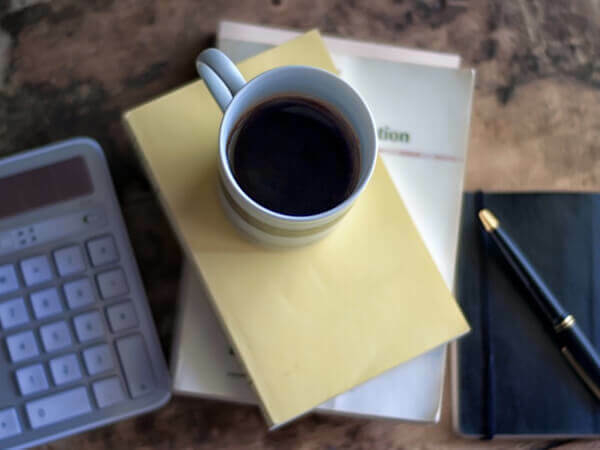 Evergreen Funeral Service is a full-service funeral home; an alternative option when it comes to choosing a funeral home, yet traditional to the services it offers. 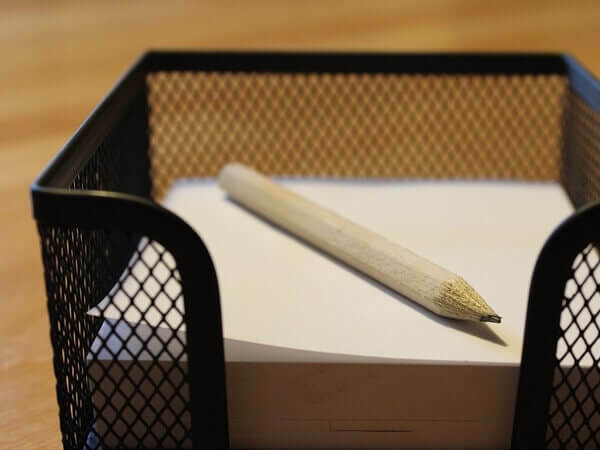 A funeral home with fair pricing, respectable packaging, and high quality. It is locally owned and operated. Evergreen Memorial Cemetery is a perpetual care cemetery which means that it will be kept and maintained for the life of the cemetery. 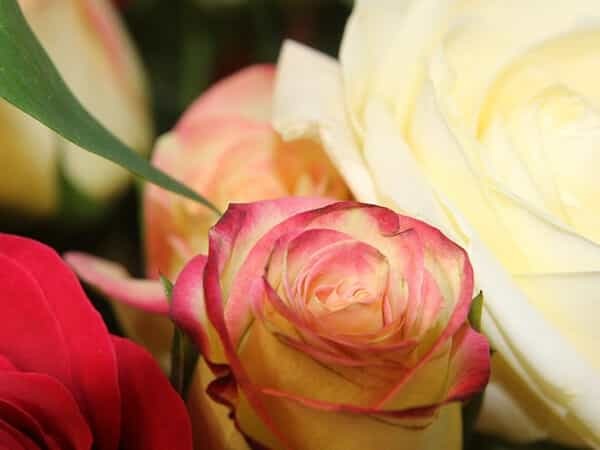 Grave spaces, mausoleums, and columbarium niches are available. Call to ask about pricing (919) 734-8099. Evergreen Memorial is a wholesaler dealer of monuments (s) in any color and mausoleum (s). 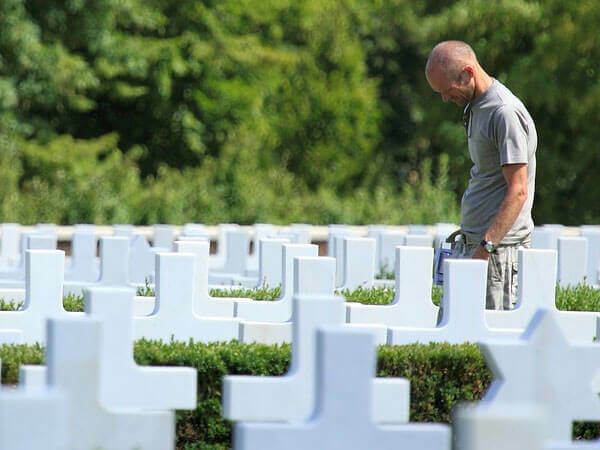 We install our own Monuments and Mausoleums in our Cemetery and other Cemetery within a 50-mile radius. Thank you all so very much for the kindness, love & support that you extended to our family during our loss. Words cannot express how much it meant to us. We will never forget all you did.